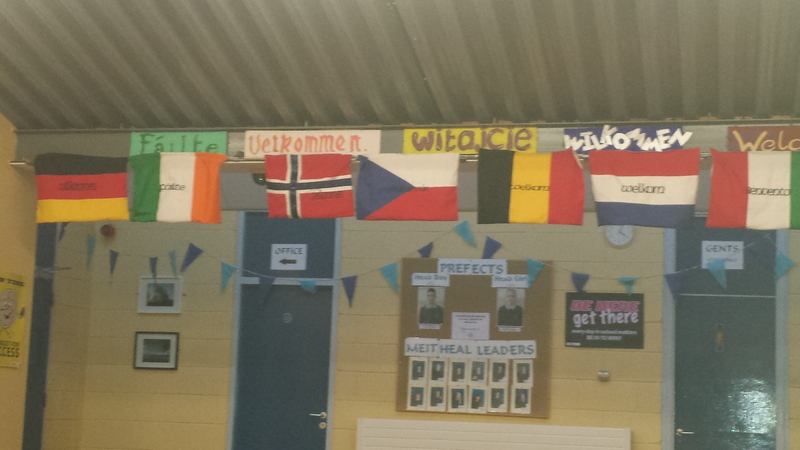 We are the ONLY school in Ireland to take part in this Project. RCS was one of the founding schools of this project nearly 30 years ago! 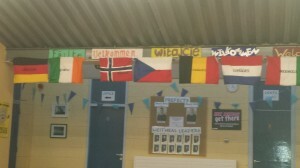 The project is organised by Comenius which is the school’s branch of the European Union and is sponsored by Léargas. The project aims to allow students to explore and experience cultures of their European counterparts. It promotes discussion based on cultural similarities and differences with other young people across Europe. Students will also acquire and improve the following skills: teamwork, social relations, planning and undertaking project activities and using information and communication technologies. Working with schools from different countries also gives pupils and teachers the opportunity to practice foreign languages and increases their motivation towards language learning. This conference in Ramsgrange is the opening conference of a 3 year project. There will be a conference in Turkey in Spring 2015 whereby 4 TY students will have the opportunity to travel to Turkey and experience all aspects of life and culture there.